The book pairs passages from some of our favorite fairy tales (Emperor’s New Clothes, Ugly Duckling, The Snow Queen, and The Steadfast Tin Soldier) with Scripture. 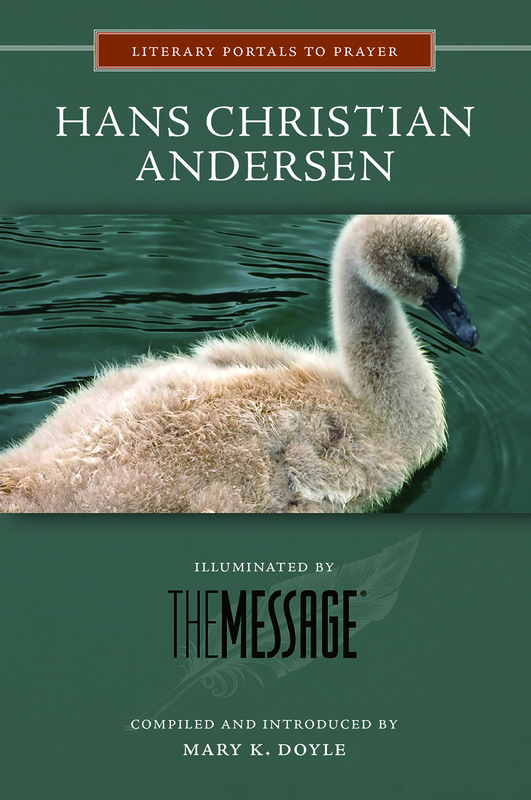 Fifty passages are taken from Hans Christian Andersen’s fairy tales and aligned with 50 passages from The Message, a version of the Bible that uses contemporary language. For example, an excerpt from The Ugly Duckling is on the left hand page and a verse from the biblical Book of Job is on the right. The book is a part of a series called Literary Portals to Prayer. 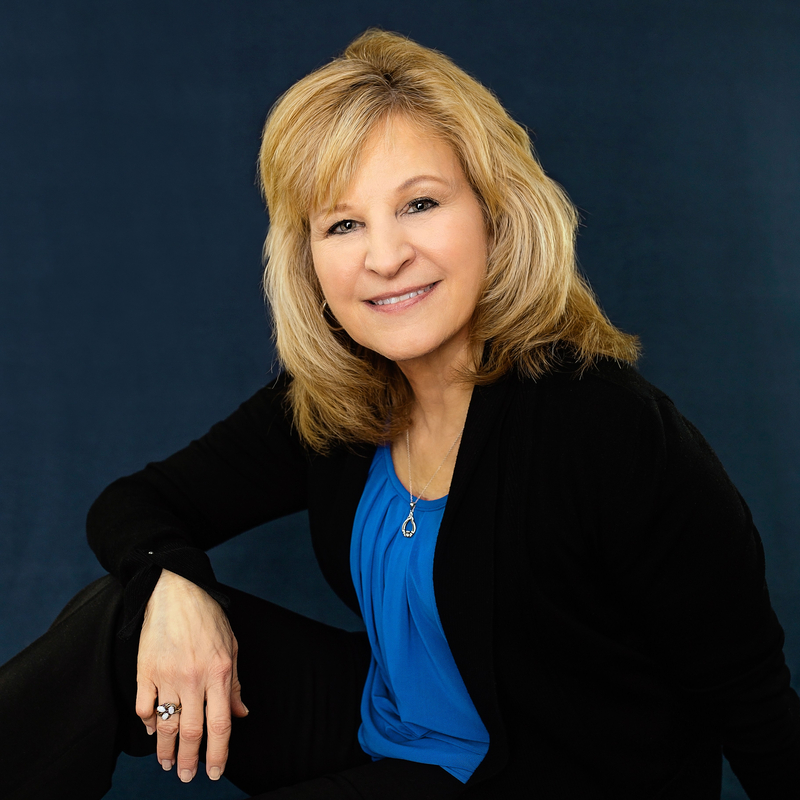 You’ll find yourself contemplating the meaning behind the author’s words, the Scripture verses, and life in general, resulting in a unique, and fun, way to pray. 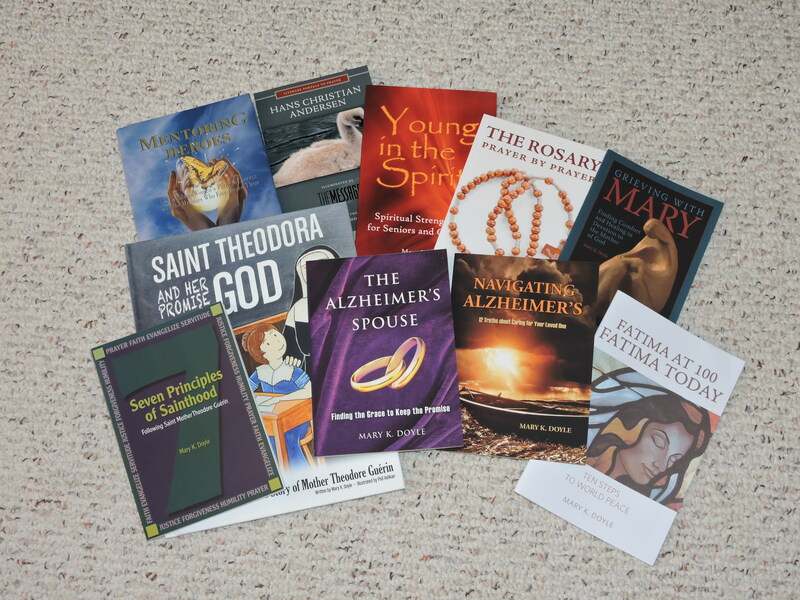 Books are available in a standard paperback size and also an Enhanced-Size with large print for public readings and display.